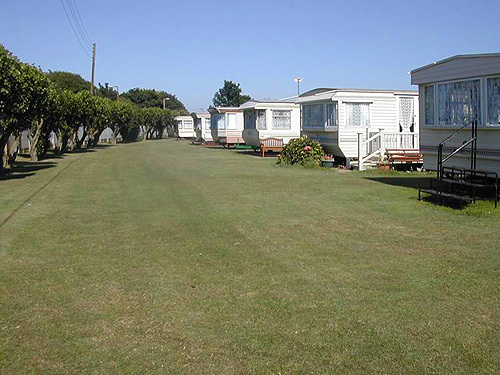 Silver beach is set in the heart of Ingoldmells. It is just a short walk from the beach and Fantasy Island theme park, which includes a very large seven day market – a great family day out. 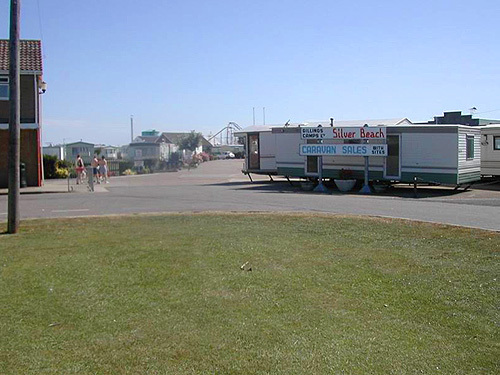 Silver beach is a friendly, family run business with a plot for over 300 statics. 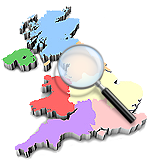 On site, there is a large, fully stocked supermarket which boasts its own meat counter, a selection of DVDs and chart CDs as well as an off-licence and tobacconist. 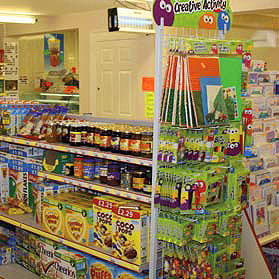 The freshly stocked bakery sells loaves, rolls, cream cakes, buns and pies. The surrounding area also hosts a variety of places to shop and eat. 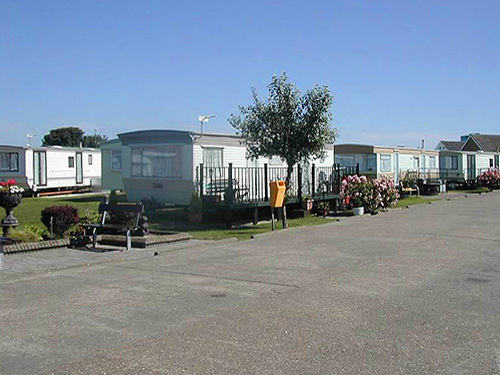 The location ensures great transport facilities to local seaside towns such as Skegness.